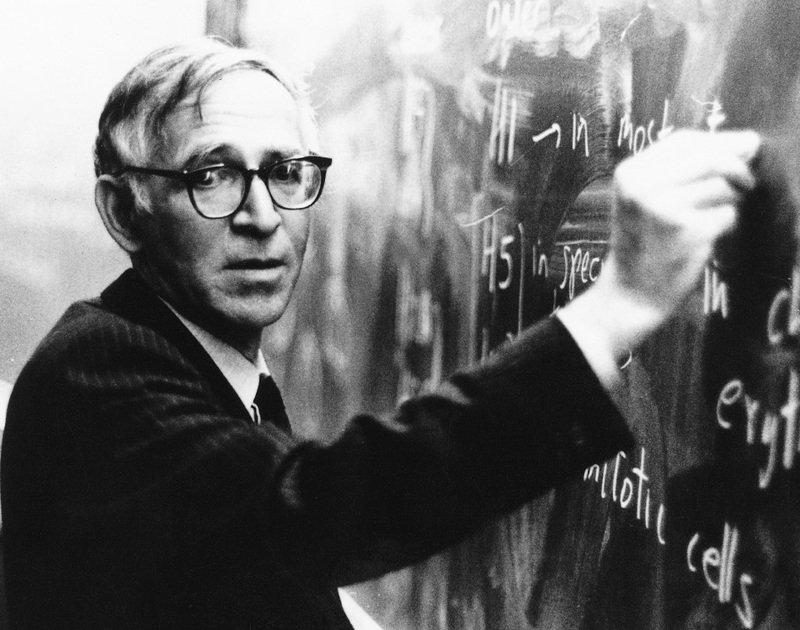 “Aaron Klug was a towering giant of 20th century molecular biology who made fundamental contributions to the development of methods to decipher and thus understand complex biological structures. “His interest in viruses stemmed from working in Rosalind Franklin’s group at Birkbeck in the 1950s, where he performed structural studies on the tobacco mosaic virus. Aaron’s subsequent work involved working on the structure and organization of viruses and chromatin, as well as the structure of transfer RNA, a key molecule in the synthesis of proteins during translation of the genetic code. Later in his career, he discovered zinc finger proteins, which bind specific DNA sequences by means of arrays of ‘fingers’, each of which interacts with a run of three or four base pairs of DNA. The modular nature of these proteins has made it possible to design synthetic proteins that target a particular section of DNA, opening up the prospect of targeted therapies for a wide range of diseases. Aaron was also instrumental in starting work on neurodegenerative disease at the LMB. His input was central to our understanding of the role of the tau protein in Alzheimer’s disease. “Perhaps his most lasting contribution is the development of methods to deduce three-dimensional structures from electron microscopy projections, which not only paved the way for today’s revolution in cryoelectron microscopy for the study of biological structures but also had implications for CT scans in medical imaging. For the development of these methods and their applications to study complex structures, he was awarded the 1982 Nobel Prize in Chemistry. “As Director of the Laboratory of Molecular Biology, Aaron was very supportive of the large-scale DNA sequencing efforts of John Sulston and his colleagues. In order to allow them to be internationally competitive, he played a key role in the establishment of the Sanger Centre (now Sanger Institute) with Sulston as its first Director. 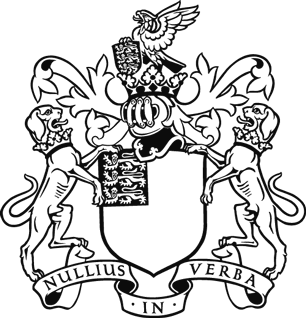 This not only enabled a major British contribution to the Human Genome project, a remarkable scientific endeavour to determine the precise sequence of our entire DNA, but enabled the establishment of a world-class institute in genomics, which has far-reaching implications for modern biology and medicine. In doing so, Aaron showed a vision that was far ahead of its time.